With over 10 years experience in this field We have been servicing Hertfordshire since 2005. Our services come fully insured by Simply Business . 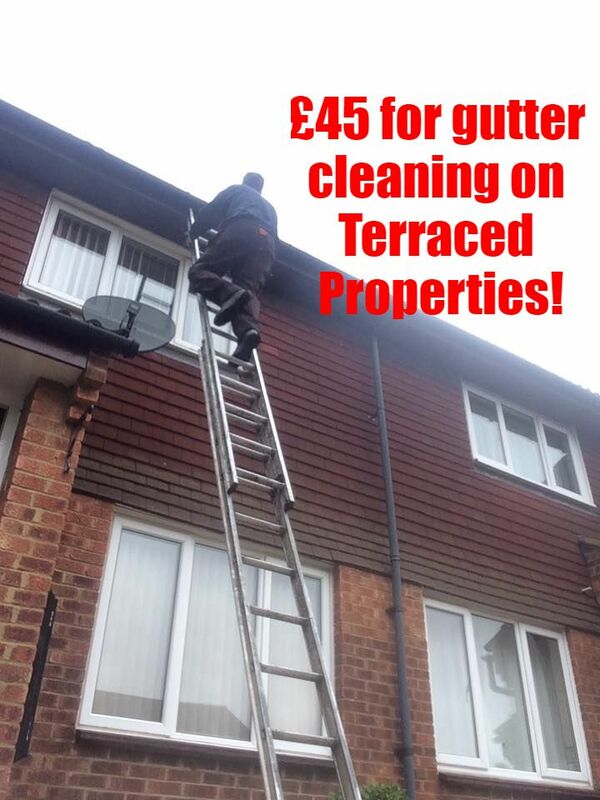 Every service is guaranteed and up to a professional standard. Our prices are lower than most which is why we have returning customers every year. Give us a call or complete the contact us form for a free quotation. All our prices have no hidden charges or VAT added.